“The Motto” is an urban talk/mixshow radio show based in Vancouver BC, hosted by Ti’koonz: Mr. Monze & Big Ex, co-hosted by Sade, Steeven K. & Virgo, with music by Da Wreckage. The show will be available on saveonradio.com every Tuesday from 8-10 pm and run for 120 min. Common topics of discussion will be music, movies, money and motivation. Occasionally we will have special guest interviews, and freestyles. 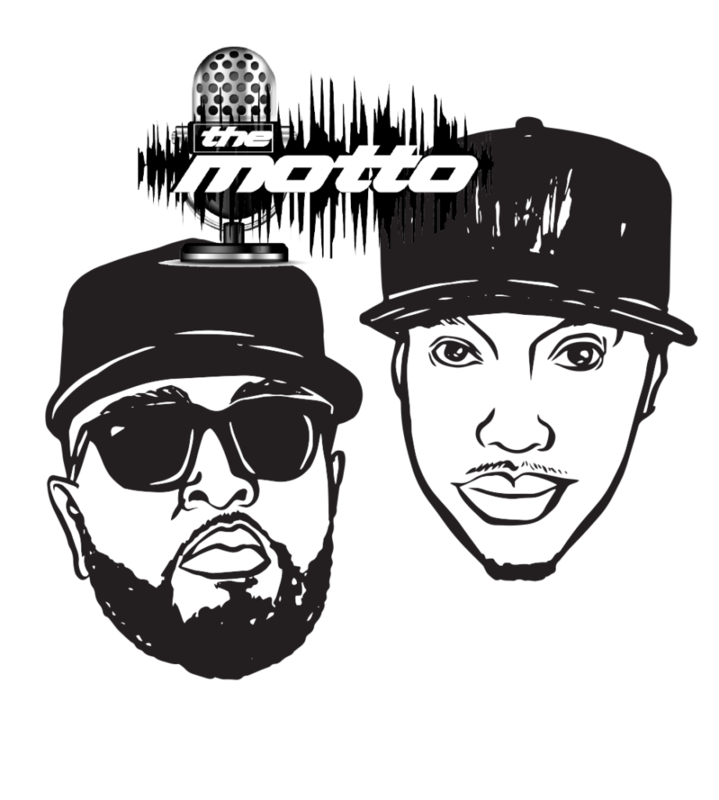 Follow us on @themottoshow on Instagram or log on to themottoshow.com for more info.